^ The average commercial electricity rate in Sunburst, MT is 7.86¢/kWh. 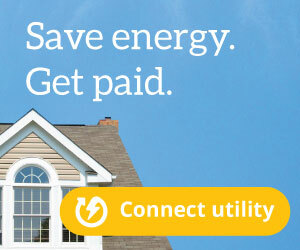 ^ The average residential electricity rate in Sunburst, MT is 7.89¢/kWh. ^ The average industrial electricity rate in Sunburst, MT is 5.1¢/kWh. The average commercial electricity rate in Sunburst is 7.86¢/kWh. This average (commercial) electricity rate in Sunburst is 13.91% less than the Montana average rate of 9.13¢/kWh. The average (commercial) electricity rate in Sunburst is 22.1% less than the national average rate of 10.09¢/kWh. Commercial rates in the U.S. range from 6.86¢/kWh to 34.88¢/kWh. 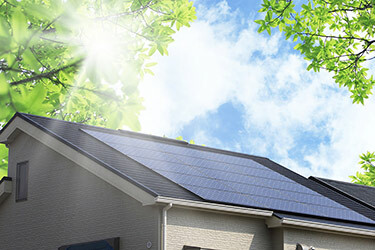 The average residential electricity rate in Sunburst is 7.89¢/kWh. This average (residential) electricity rate in Sunburst is 21.73% less than the Montana average rate of 10.08¢/kWh. The average (residential) electricity rate in Sunburst is 33.59% less than the national average rate of 11.88¢/kWh. Residential rates in the U.S. range from 8.37¢/kWh to 37.34¢/kWh. The average industrial electricity rate in Sunburst is 5.1¢/kWh. This average (industrial) electricity rate in Sunburst is equal to the Montana average rate of 5.1¢/kWh. The average (industrial) electricity rate in Sunburst is 23.54% less than the national average rate of 6.67¢/kWh. Industrial rates in the U.S. range from 4.13¢/kWh to 30.82¢/kWh. 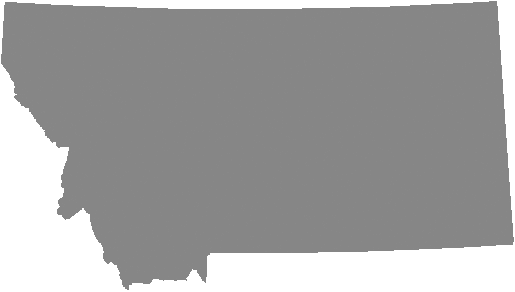 Sunburst is a town located in Toole County in the state of Montana, and has a population of approximately 375. For more information about Sunburst electricity, or for additional resources regarding electricity & utilities in your state, visit the Energy Information Administration.